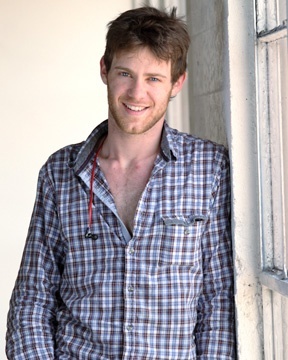 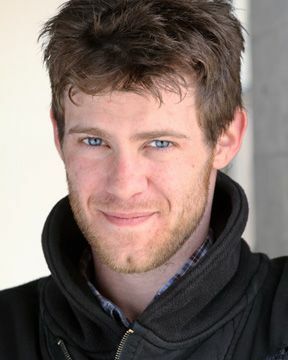 Brandon Hall, nicknamed "Bug" by his family, was born in Fort Worth, Texas, on February 4, 1985. 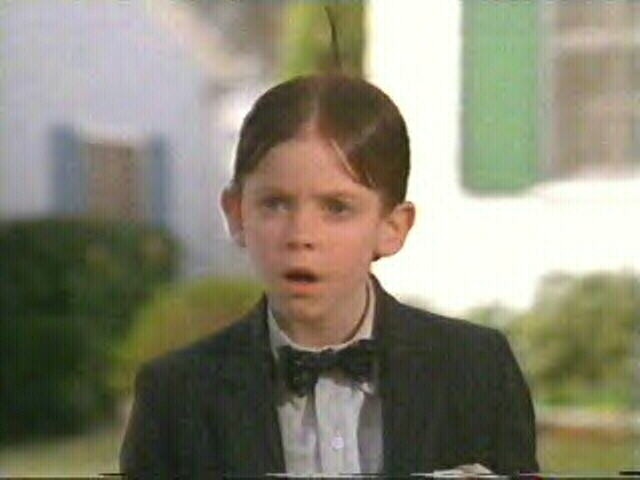 He is the second oldest in his family. 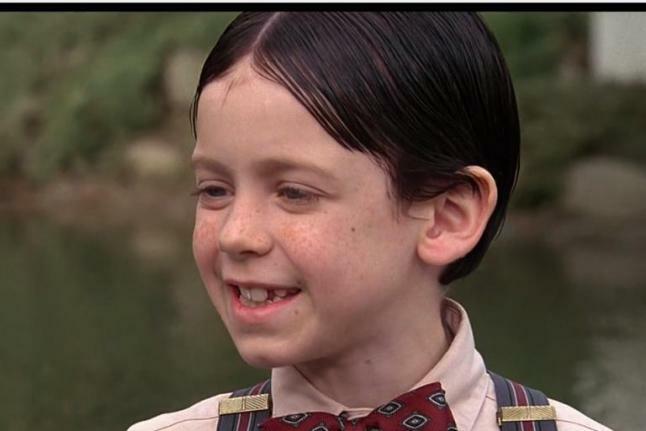 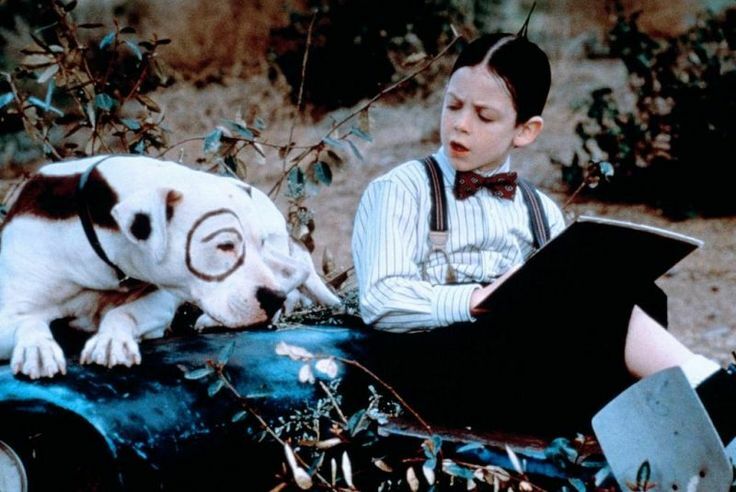 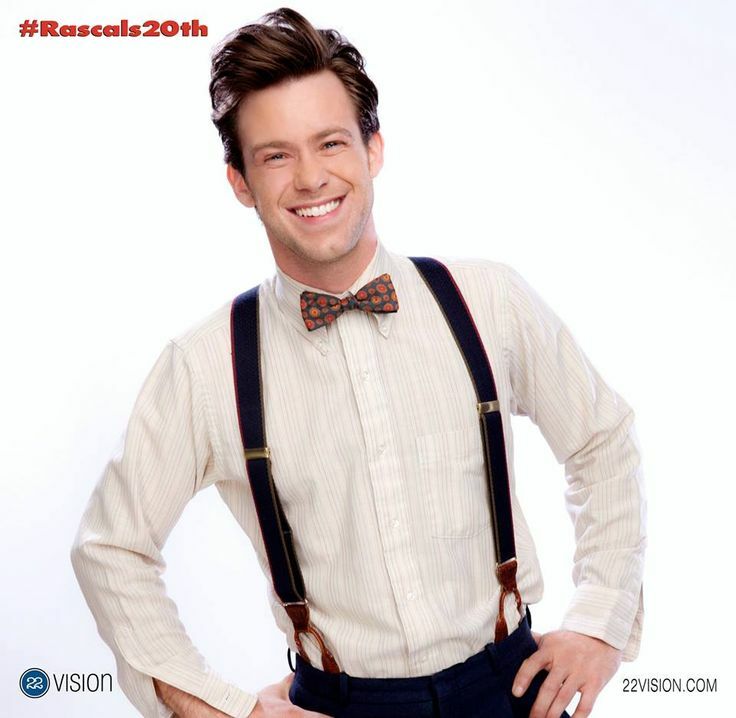 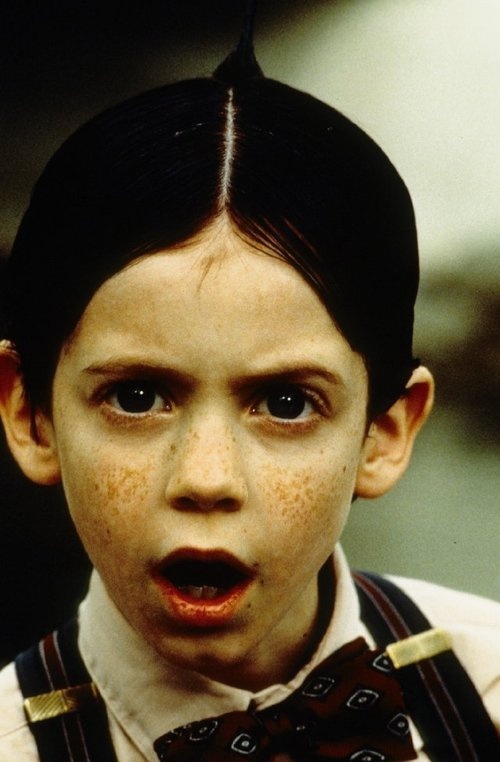 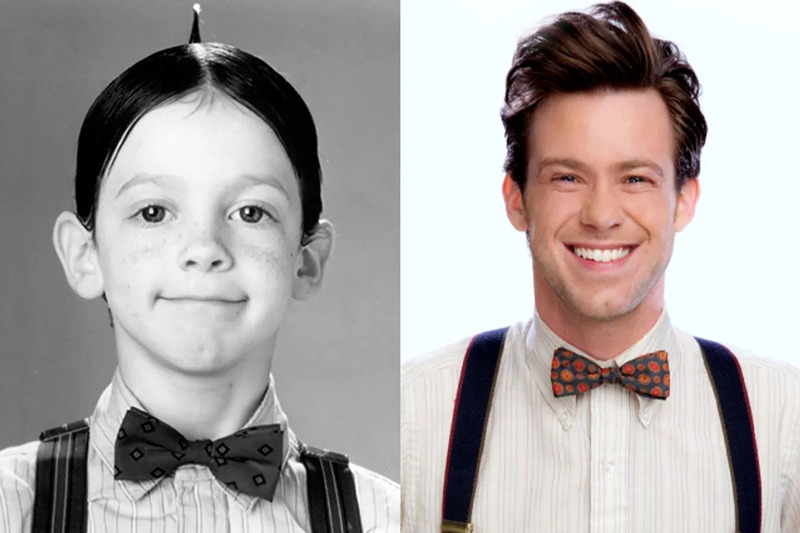 Most popular as a child actor during the 1990s, he is best known for portraying Our Gang kid Alfalfa in the 1994 film The Little Rascals. 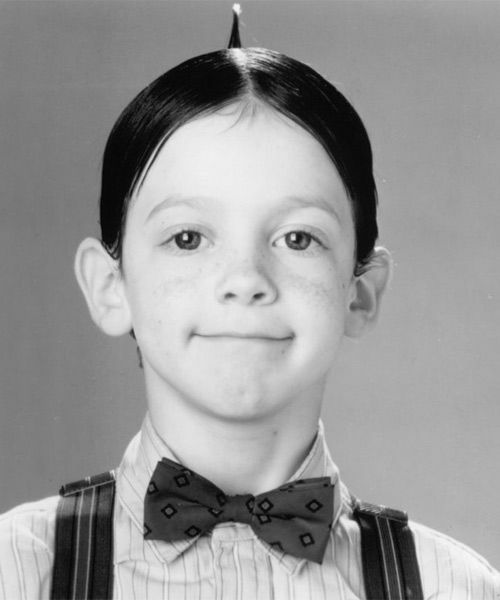 He and five others in the cast of The Little Rascals won a Young Artist Award for Best Performance by a Youth Ensemble in a Motion Picture. 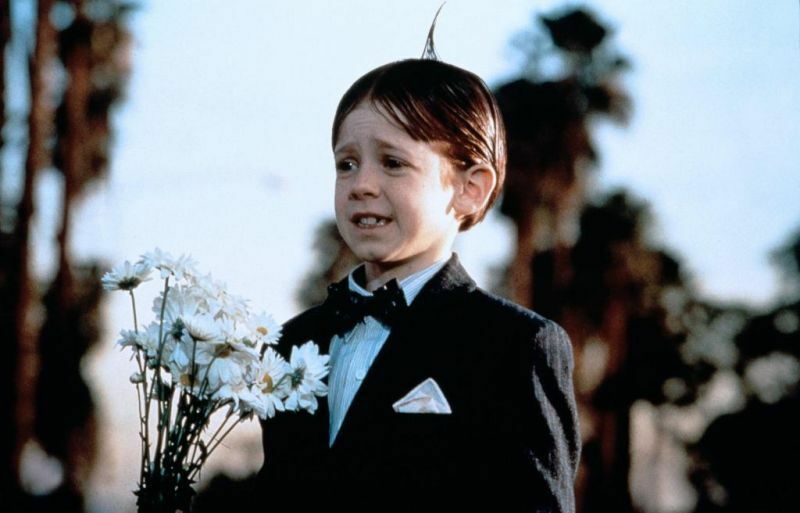 Following Rascals, Hall appeared in John Landis's The Stupids and the soccer comedy The Big Green. 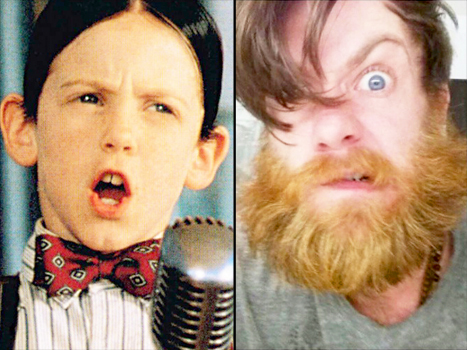 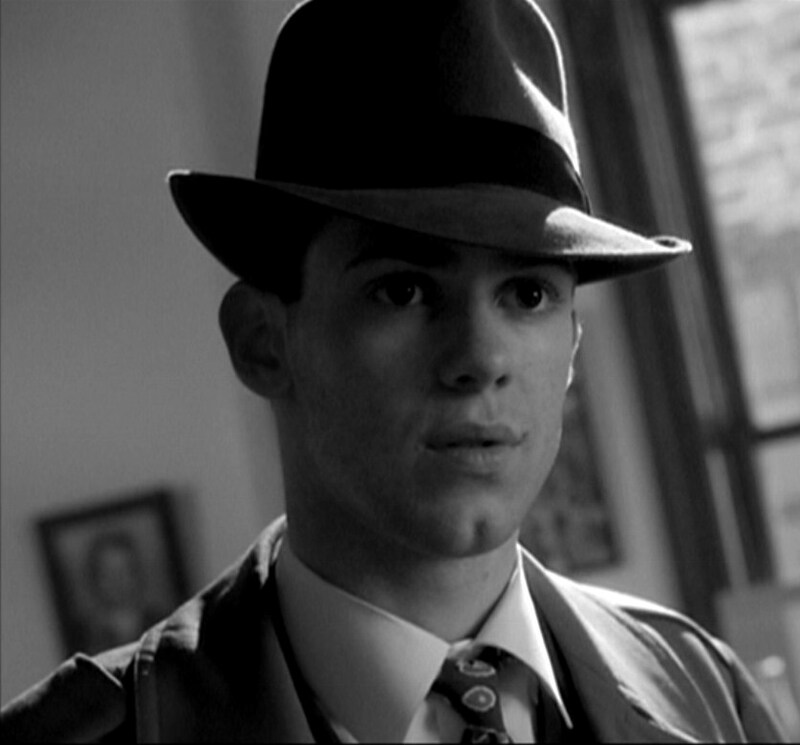 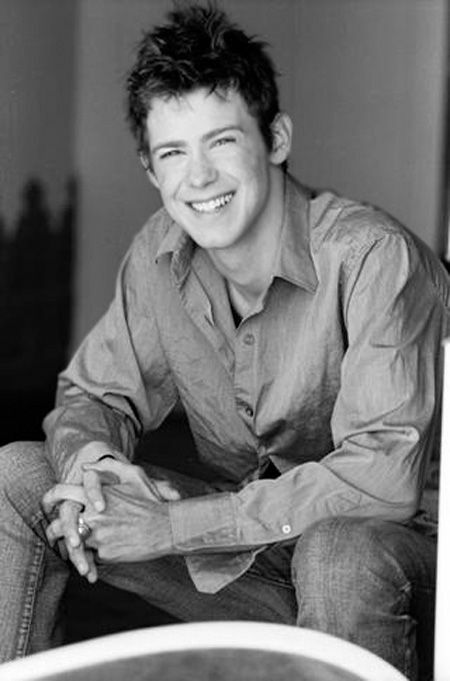 In 1996, Hall was nominated for a YoungStar award (Best Performance by a Young Actor in a Made For TV Movie) for his work as Eddie Munster in the Fox telefilm The Munsters' Scary Little Christmas, and he voiced a little boy in Disney's Hercules in 1997.